What if you could get your love life on track and know you're never going to get pulled off your road ever again? 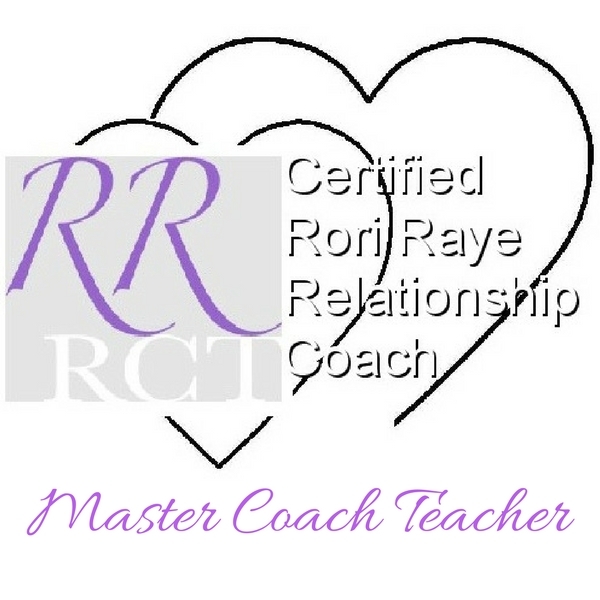 As a Relationship Coach I'm here to help you turn your relationship around, whether you're dating, in a relationship or married. We all want to be loved and to share our love; to feel safe and secure in a loving committed relationship, and yet sometimes it can feel that it's just not possible. I can tell you, it is possible. 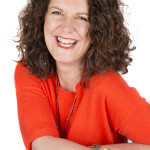 Whether you're disillusioned with dating, unable to find a man who's willing to commit or feeling lonely and miserable in your relationship, there is a way to get on track to your 'happy ever after'. And it's much easier than you think. Most of what we've been told about relationships is untrue. With Relationship Coaching you will see results and changes after just one session, with most clients achieving their goal within 4 to 12 sessions. The strategies and tools you learn will last you a lifetime and allow you to make future changes for yourself. I'm confident I can get your love life on track and I'd like to offer you a free 30 minute Strategy Session with me so we can map out a plan for you. Overcome your fears of online dating. Feel relaxed and confident on dates. Turn around an unhappy relationship. Re-ignite the passion in your relationship. Communicate clearly without sending him running for the hills. A plan of action that excites and inspires you. Insight into what’s really going on for you and what’s working and not working. Clarity around what you want for yourself and your relationship. Awareness around what’s been holding you back and the barriers that have been stopping you achieve what you want. The words to say and the actions to take.